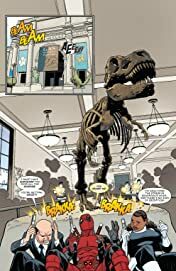 Collects Deadpool (2012) #27-34 and Hawkeye Vs. Deadpool #0-4. 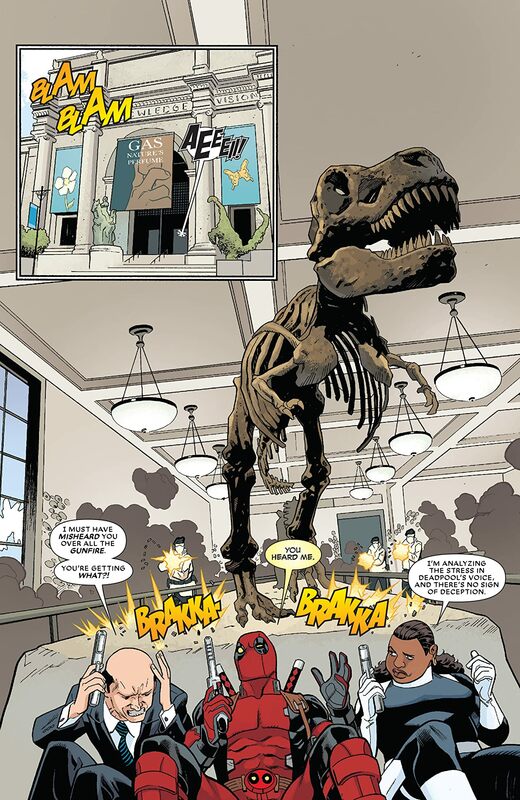 The hits just keep on coming as Duggan and Posehn’s Deadpool run continues! 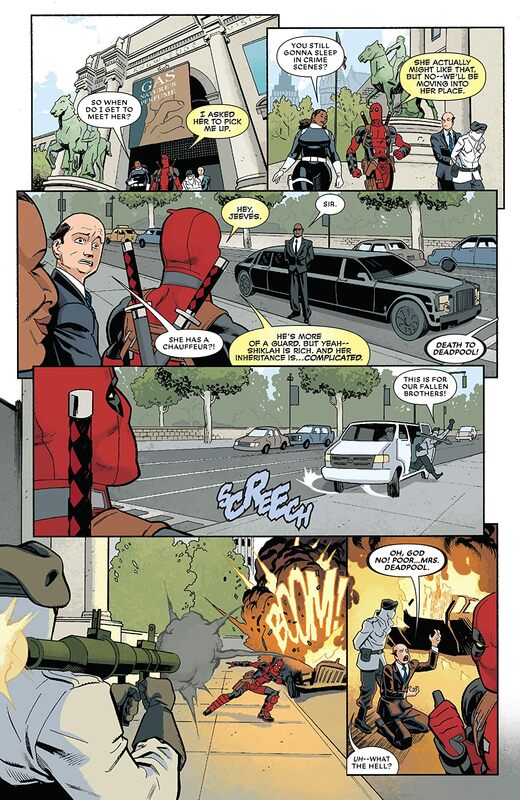 Ding-dong, the bells are gonna chime, because Wade’s getting married — and everyone’s invited! 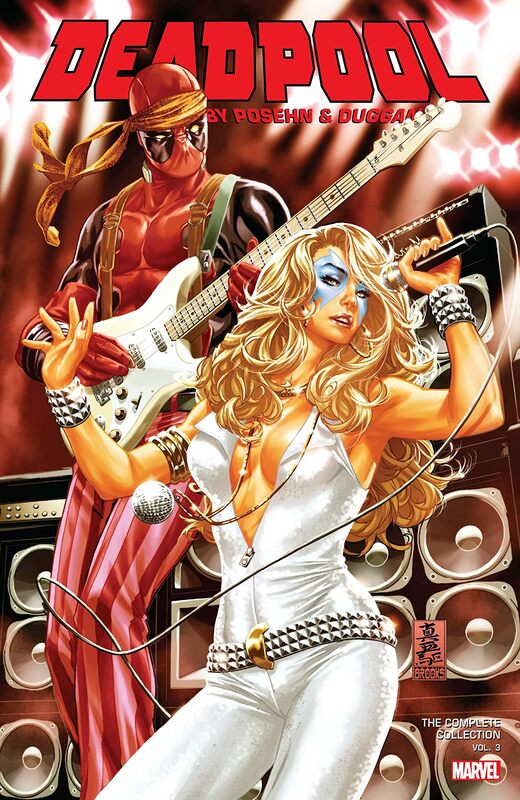 But the honeymoon won’t last long when the events of ORIGINAL SIN cast a cloud over Deadpool’s life. Agent Preston follows a trail of revelations from Deadpool’s past that leads her to a huge surprise: He has a daughter! 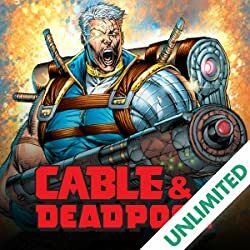 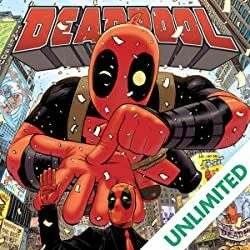 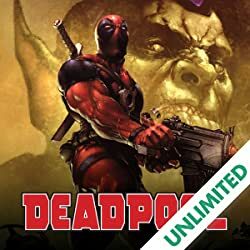 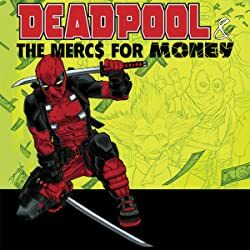 Meanwhile, Wade is up to his neck fighting off Dracula’s forces alongside a time-displaced Dazzler — which leaves you free to flash back to the grim and gritty 1990s to discover Deadpool’s darkest secret! 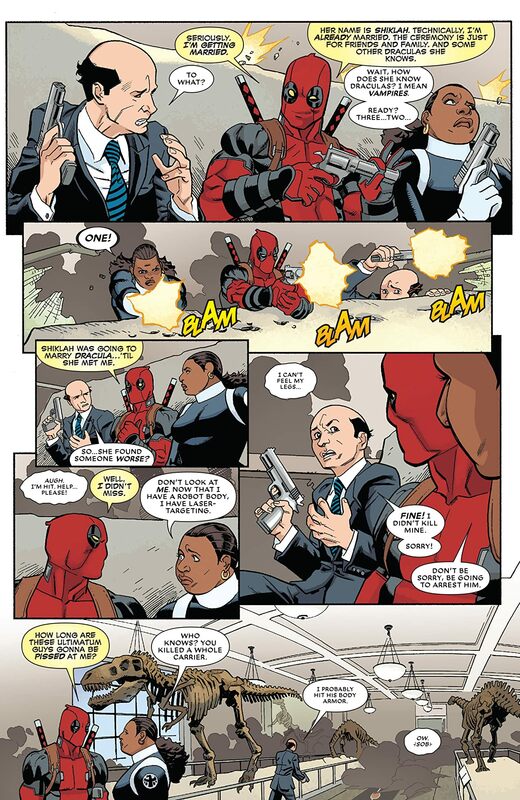 Plus: It’s trick (arrows) and treats galore when Hawkeye and Deadpool hang out on Halloween! 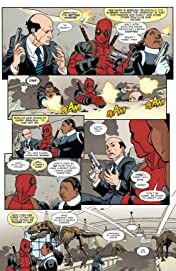 Can they solve a mystery before they kill each other?